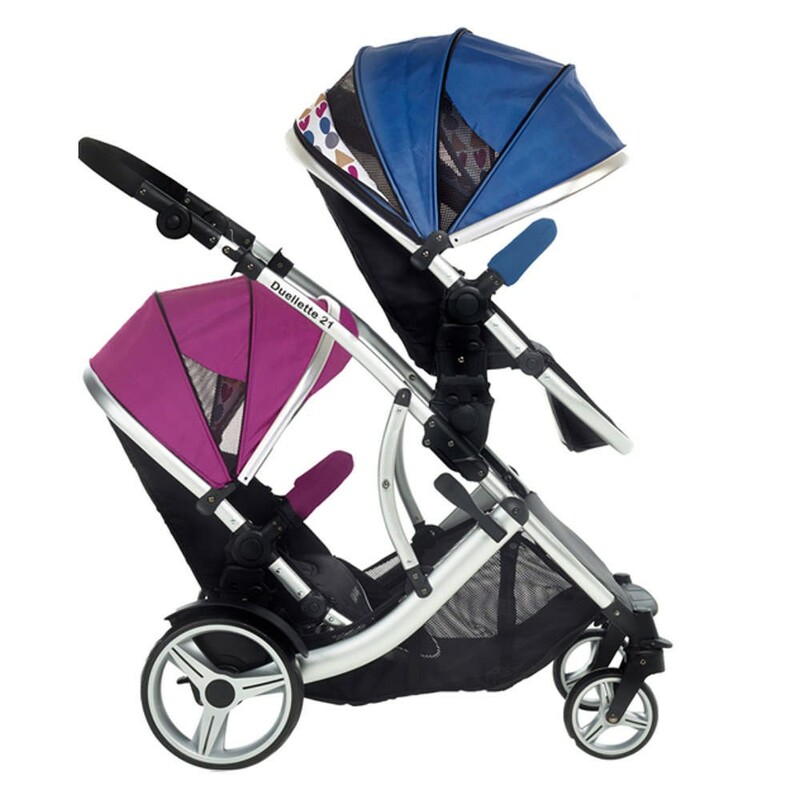 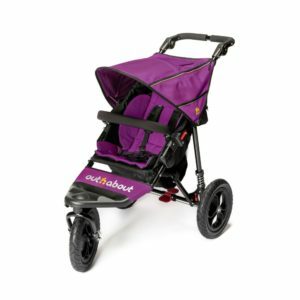 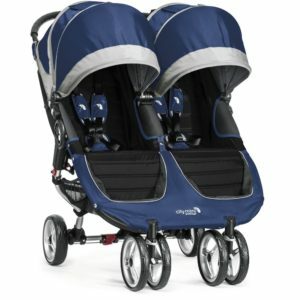 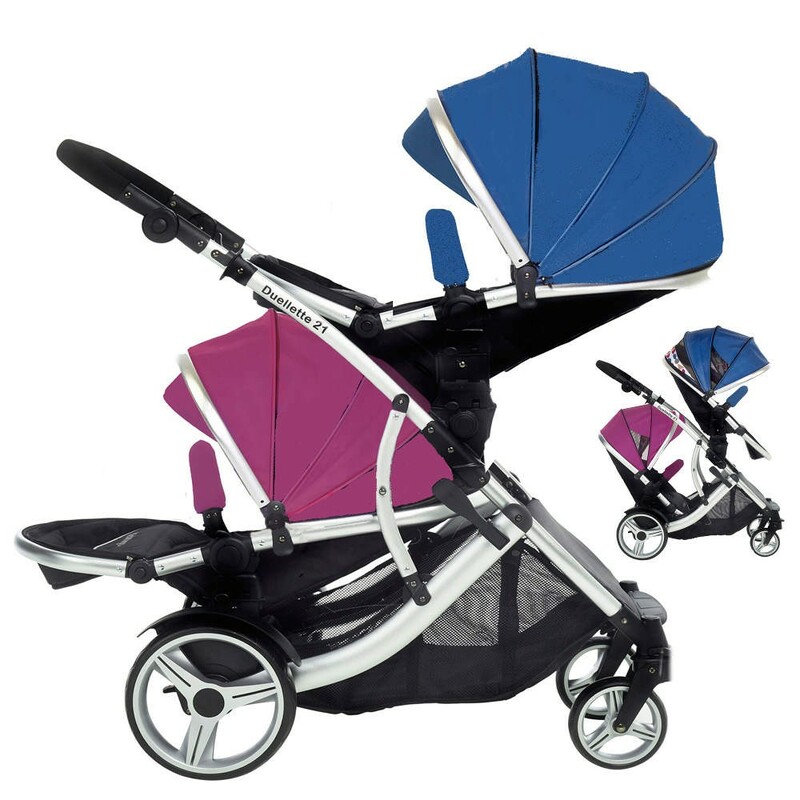 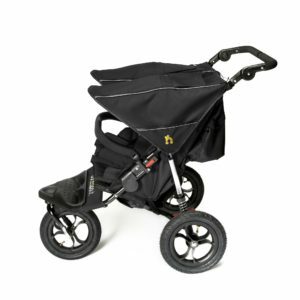 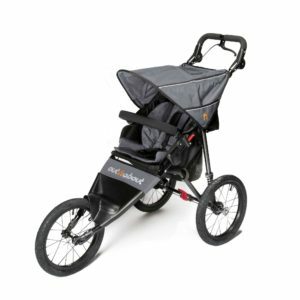 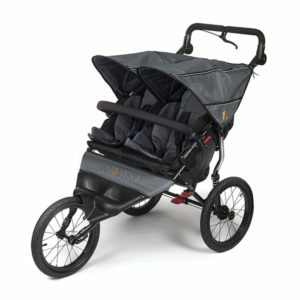 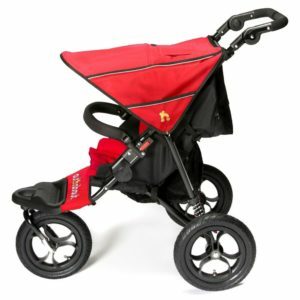 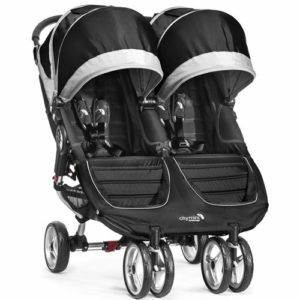 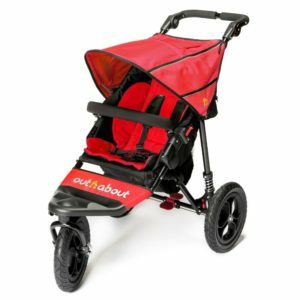 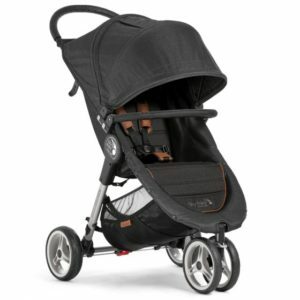 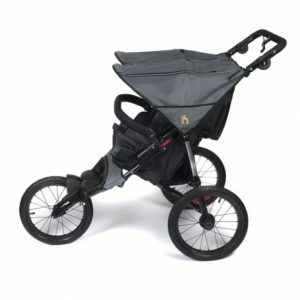 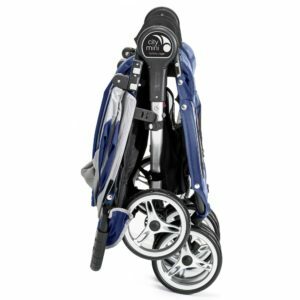 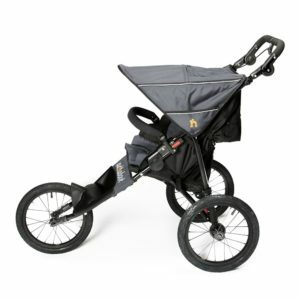 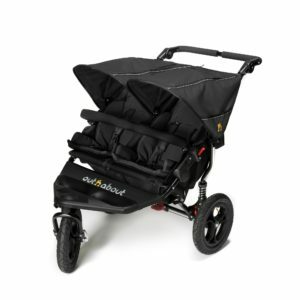 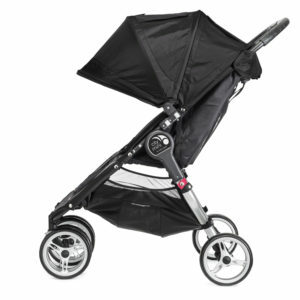 The Kids Kargo Duellette BS Tandem Pushchair is ideal for parents with growing toddlers. 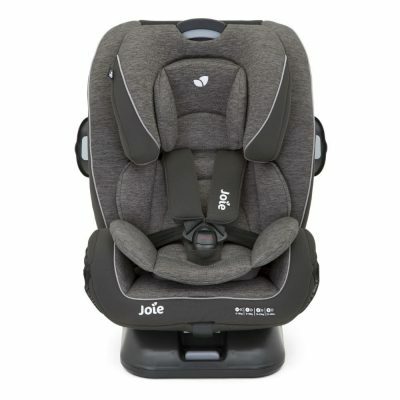 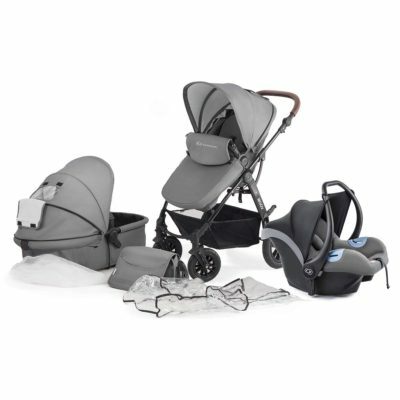 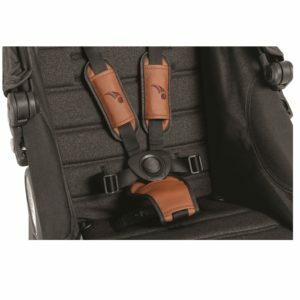 Suitable from 6 months, the bucket seat units can be positioned to be both world and parent facing. 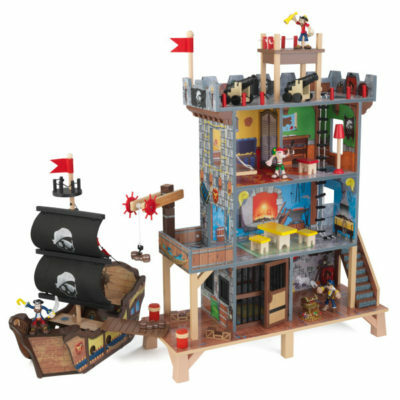 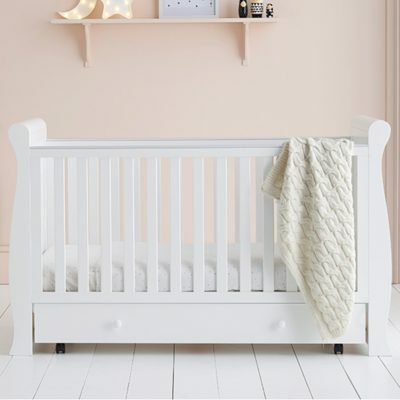 The 3 reclining positions and adjustable leg rest allow your children to be comfortable at all times. 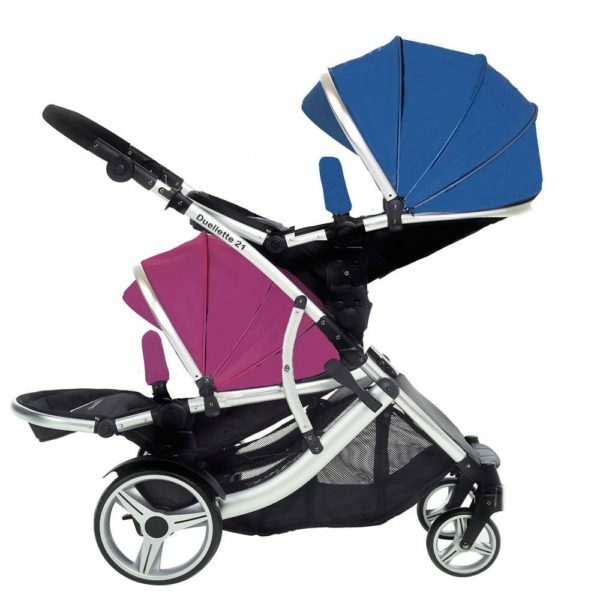 Fits into a Fiesta car boot!